Tonometer is an independent record label founded in 2007. 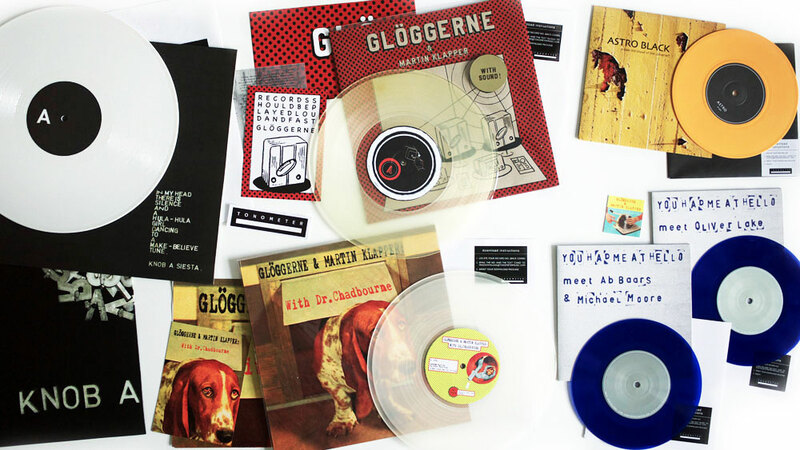 The focus is exploratory sounds and music released on vinyl in limited editions. Visit tonometermusic.com for releases and more info.